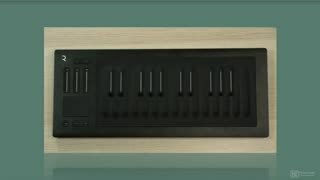 Always a forward-thinking company, ROLI is never afraid to think outside the box. 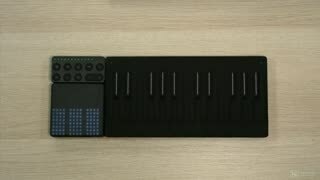 After reinventing the traditional black and white keys keyboard with the Seaboard Grand and Seaboard Rise, ROLI created Blocks, an innovative way to make music. 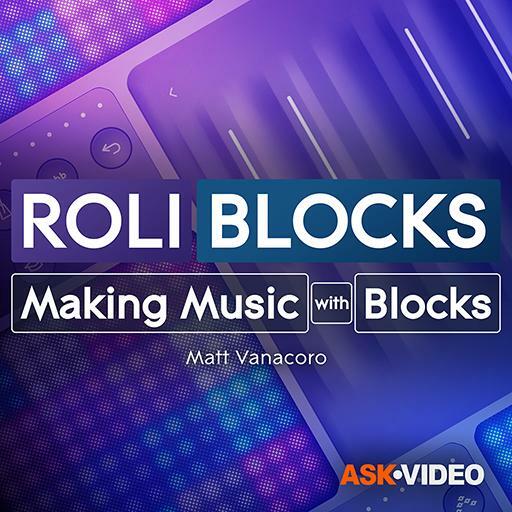 In this 27-tutorial course, Matt Vanacoro reveals how to create expressive musical performances using the whole Blocks family. 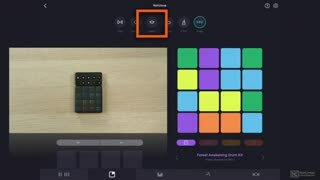 Matt starts by explaining how to charge, link and set up your Blocks together. 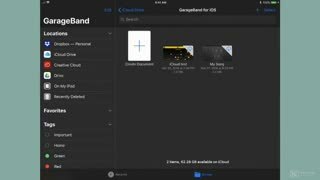 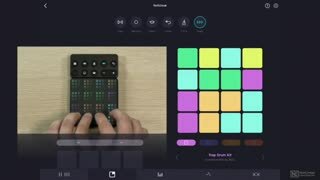 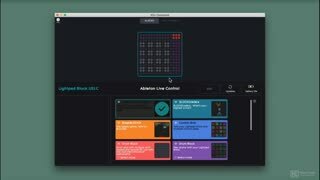 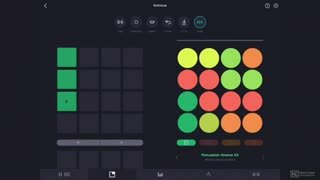 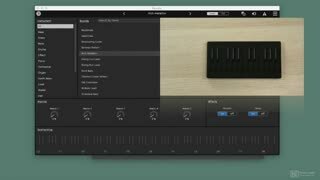 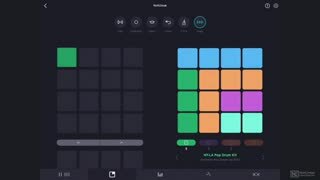 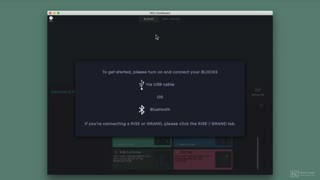 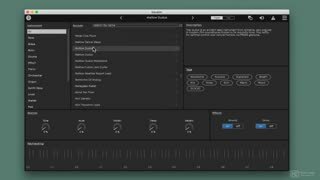 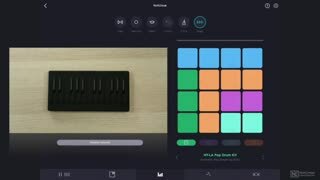 After giving an overview of the Block devices and Noise app, he goes straight to making music… You learn how to create a new project, how to play beats, and overdub synth lines. 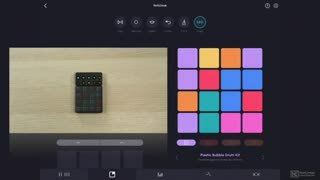 Next thing you know, you’ll have your first patterns recorded! 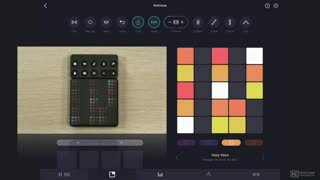 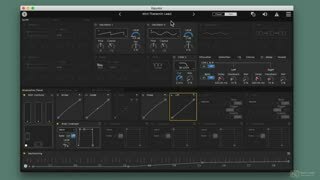 Then, Matt explains how to understand the grid, how to adjust scales to easily play chords and melodies, and how to use the very unique arpeggiator. 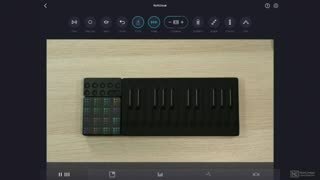 Matt reveals how to use these instruments to their full expressive potential, thanks to ROLI’s 5D touch technology. 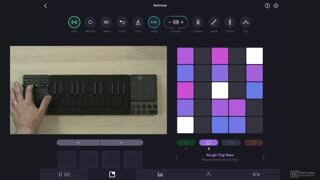 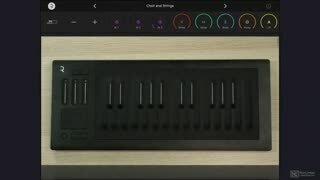 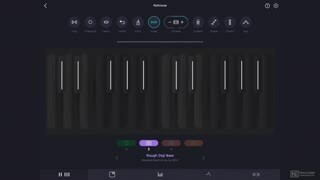 He also takes an in-depth look at all the different Blocks (Loop, Live, Seaboard…), explains how to share your work, and shares tons of tips along the way to help you master these fantastic pieces of hardware (including some playing tips from pros like Marco Parisi and Jordan Rudess). 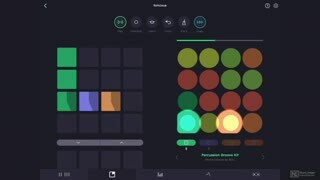 So attach your Blocks together, and dive in this course! 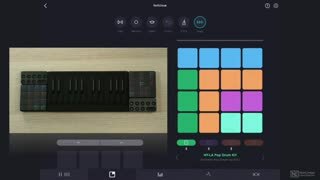 Let trainer and performer Matt Vanacoro show you how to unleash your creativity with ROLI's powerful instruments! 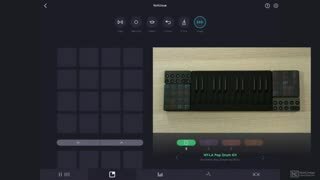 I really struggled for the last few weeks to use Roli instruments. 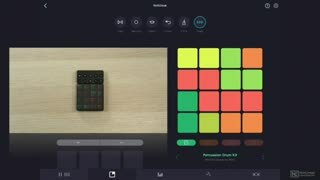 But this course, within a few hours, got me going. 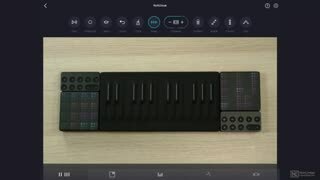 I got the informationsI needed to feel comfortable with the Roli instruments. 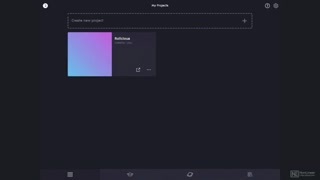 Great job Matt, it was right to the point. 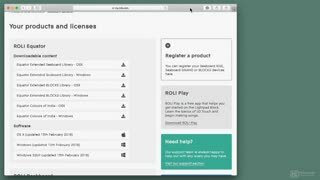 Thanks and I recommend this course highly.